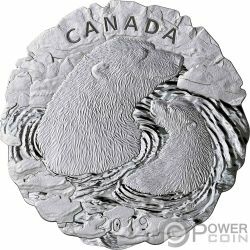 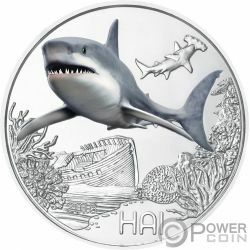 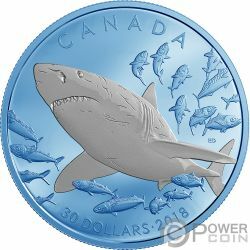 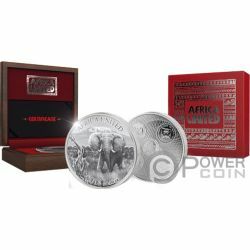 This beautiful 2 Oz Silver coin is dedicated to the world’s number one apex predator of the seas – the Great White Shark. 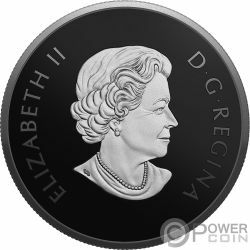 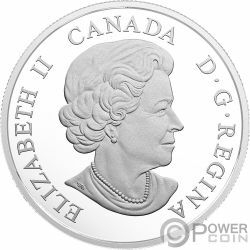 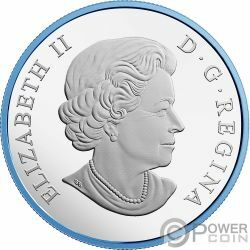 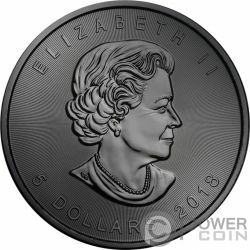 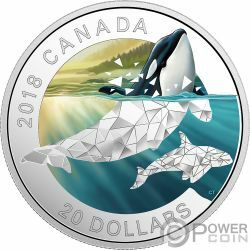 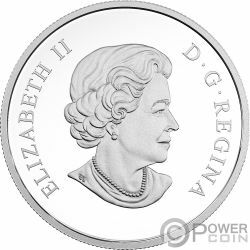 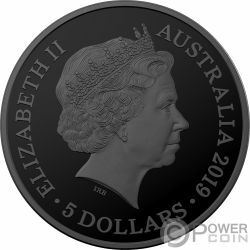 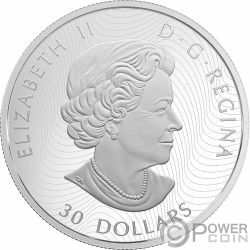 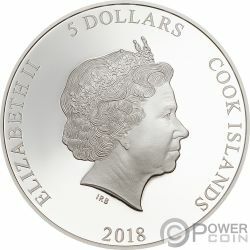 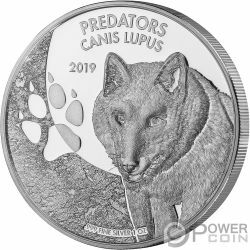 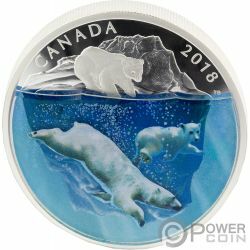 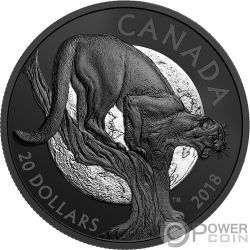  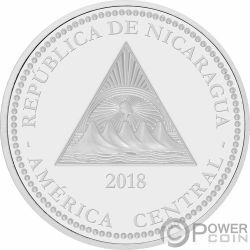 The coin features a beautiful Blue Rhodium plating, has a beautiful design and comes in an elegant case, along with the Certificate of Authenticity. 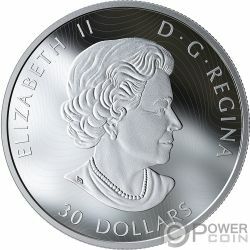 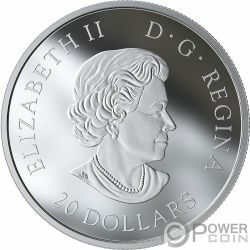 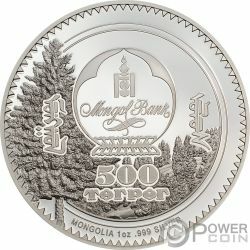 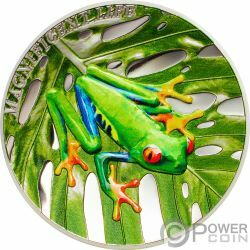 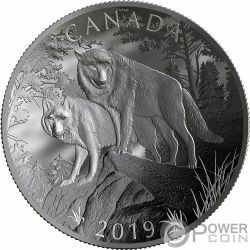 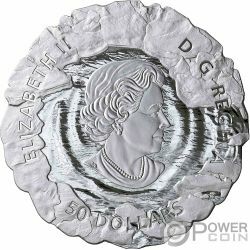 Limited mintage to 3.500 pcs worldwide. 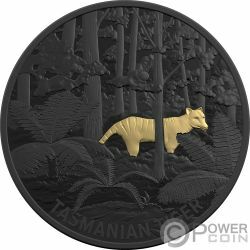 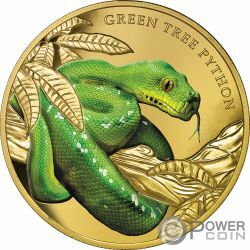 This wonderful 1 Oz Gold coin from the well-known “Remarkable Reptiles” series features one of the most fascinating snakes in the world – the Green Tree Python. 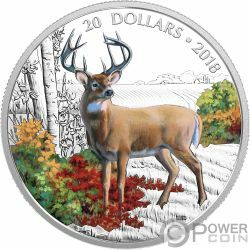 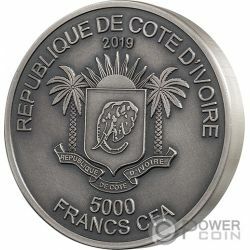 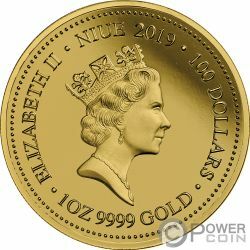 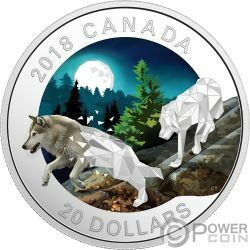 The coin has a remarkable colouration, has a wonderful design, has a Proof quality and comes in a lovely case, along with the Certificate of Authenticity. 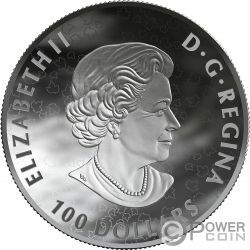 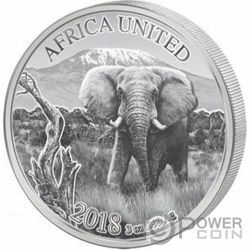 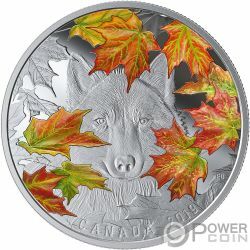 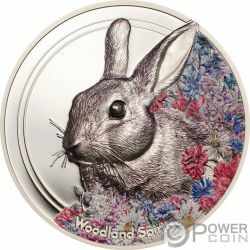 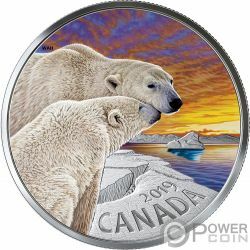 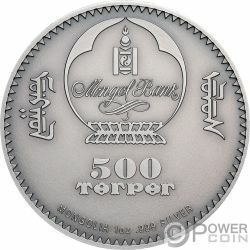 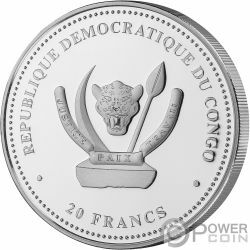 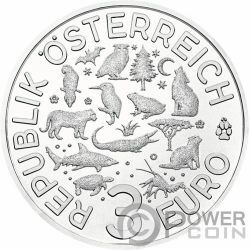 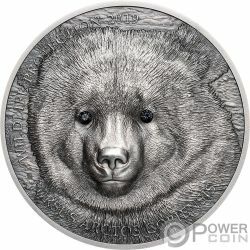 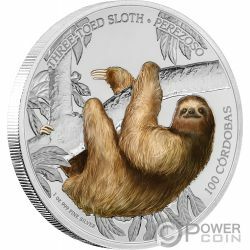 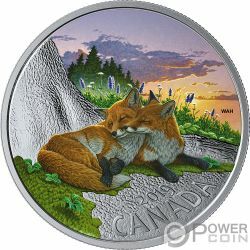 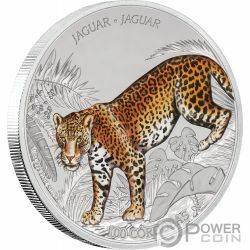 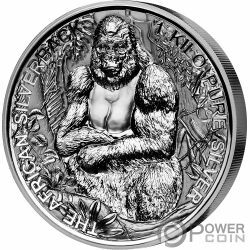 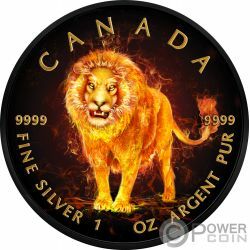 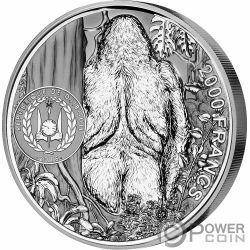 Limited mintage of only 150 pcs worldwide.